The Apollo 360 Pivot Massage Ball is a multidimensional deep tissue massage ball. Designed to relieve trigger points, lower muscle fatigue and improve flexibility. Using your body weight to apply pressure on the chosen area directly where discomfort is felt, by using the floor, wall or any hard surface. Made from high density EVA foam with a contoured outer surface for extra grip. With the ball been made from foam it is much nicer on the skin and sore spots when rolling. 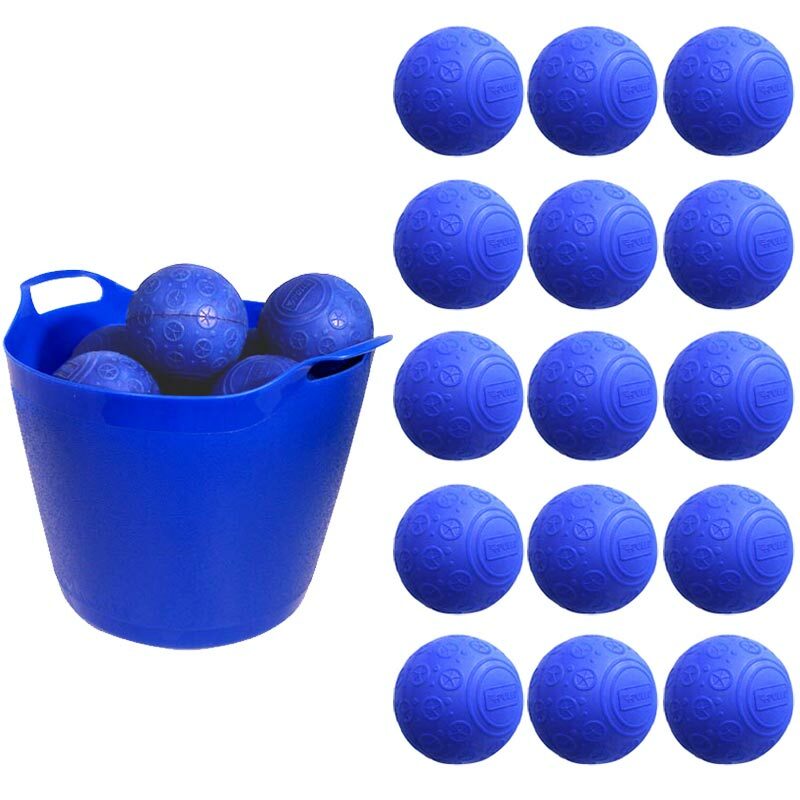 15 x Apollo 360 Pivot Massage Balls. Made from dense foam with a compact core.